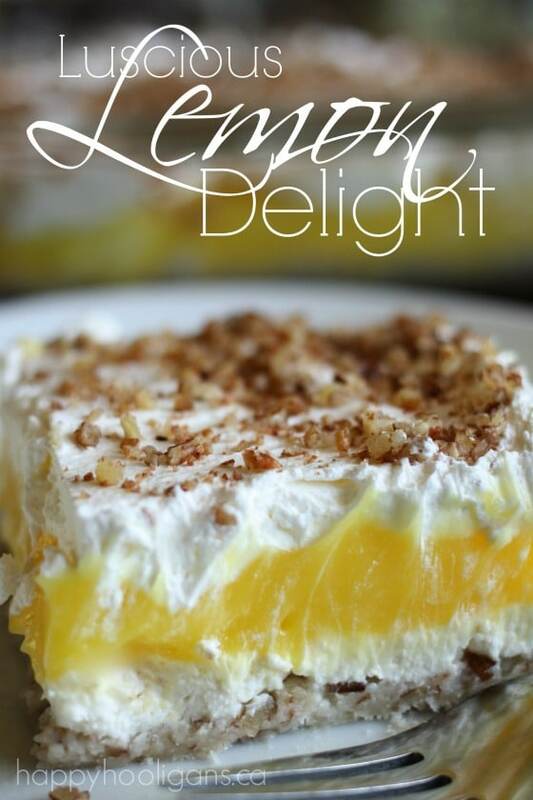 LEMON DELIGHT is one of those classic desserts that everyone loves. 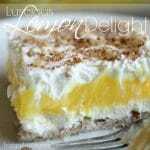 This lemon delight recipe is made with instant lemon pudding and Cool Whip and has a pecan crust. Don’t let the 4 layers intimidate you! This dessert is super-easy to make, and perfect for all occasions! 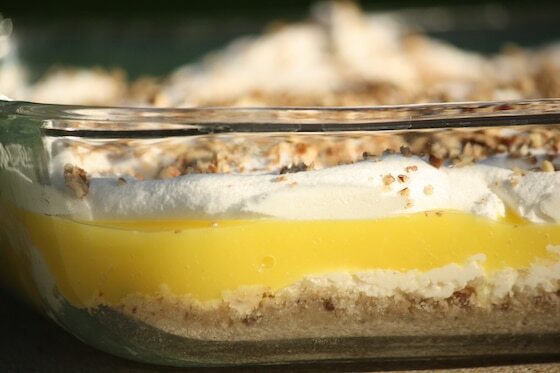 Everyone LOVES this easy, layered lemon dessert. I think one of the reasons it’s so popular is because it’s one of those classic desserts that’s easy to make, but takes you right back to your childhood. Lemon Delight has been a favourite in my family for years. It often makes an appearance at family get-togethers and holiday gatherings, and it always goes fast. It’s a light and refreshing dessert which is always nice after a big meal. And it’s so pretty. Don’t let all those layers fool you. 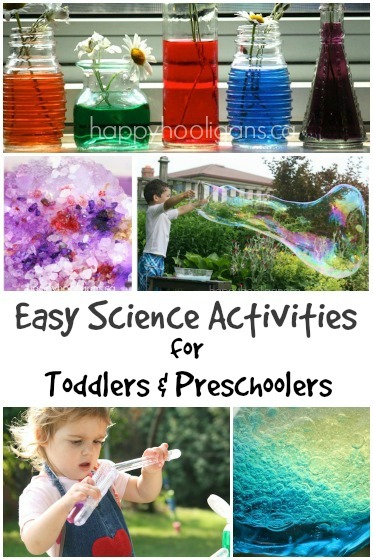 It’s super-easy to make! Mmmm…. My mouth is watering. I’m such a sucker for anything with lemon and cream cheese! 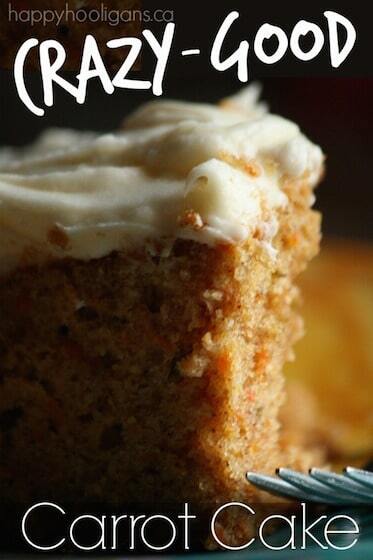 Get the printable recipe at the bottom of this post. I’m guessing Cool Whip is only made in North America because I’ve had many readers from Australia and the UK ask what it is and if there’s an alternative to Cool Whip. 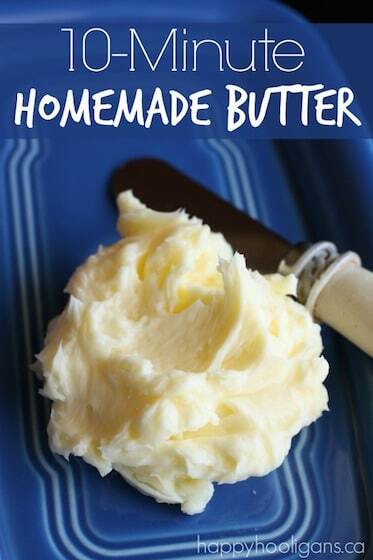 A thoughtful reader passed along this recipe for homemade Cool Whip for those of you who can’t find the name brand in your grocery stores, or for those of you who prefer to use a less processed whipped topping in your recipes. Combine flour, chopped pecans and melted butter. Make sure your pecans are either ground or chopped very finely. This will produce a crust that holds together nicely. Stir these three ingredients until well-blended and crumbly. 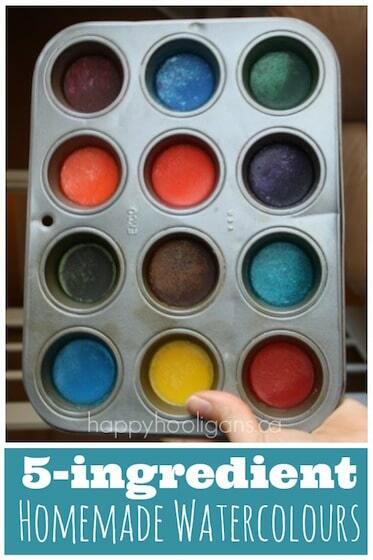 Press this mixture into a 9 x 13 baking dish. Bake at 350ºF for 15 minutes. 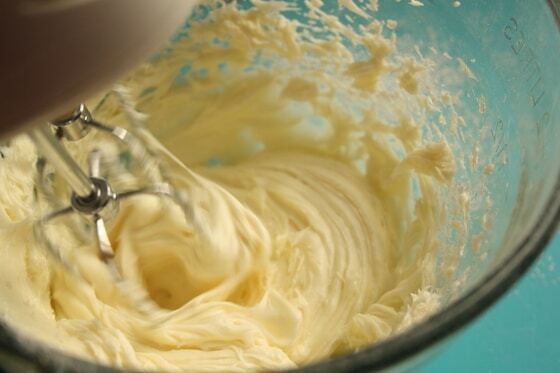 With electric beaters, mix the cream cheese and icing sugar until smooth and creamy. Fold in 1 cup of Cool Whip or homemade Cool Whip, and spread over crust. Note: If the crust for your lemon delight crust crumbles and separates when you’re spreading the cream cheese and cool whip layer over it, don’t panic! Your pecans were likely a bit too course (ask me how I know this). Just work slowly (you may have to get your fingers in there) to spread the cream cheese layer as best as you can. Whisk together the pudding packets and milk. Add lemon juice and continue to stir until thick. Spread pudding mixture over cream cheese layer. Spoon remaining Cool Whip over the lemon pudding layer. Sprinkle finely chopped pecans over the Cool Whip. Refrigerate for 4 hours before serving. Even Better the Next Day! I find that this recipe is even better the next day, so I like to make it a day or two in advance. I hope your family enjoys this classic lemony dessert as much as mine does! This classic, layered lemon dessert is easy to make, and will take you right back to your childhood. Make sure your pecans are either ground or chopped very finely so crust holds together nicely. Stir together until well-blended and crumbly. Press into a 9 x 13 baking dish. 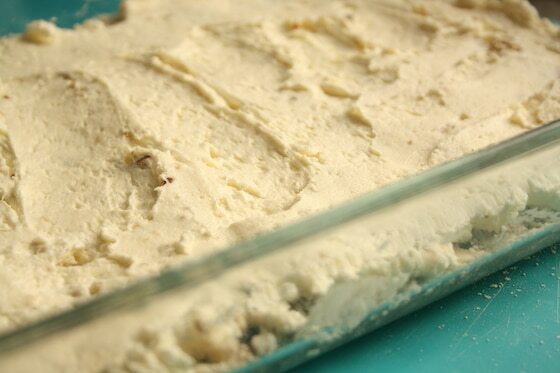 Fold in 1 cup of Cool Whip and spread this mixture over crust, working slowly if crust crumbles easily. Sprinkle a with finely chopped pecans. Combine flour, chopped pecans and melted butter. Make sure your pecans are either ground or chopped very finely. This will produce a crust that holds together nicely. 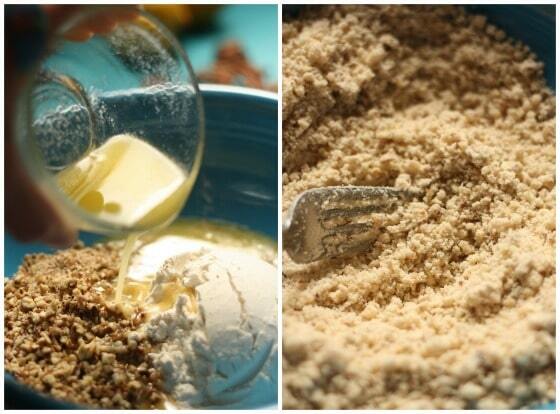 Stir these three ingredients until well-blended and crumbly. 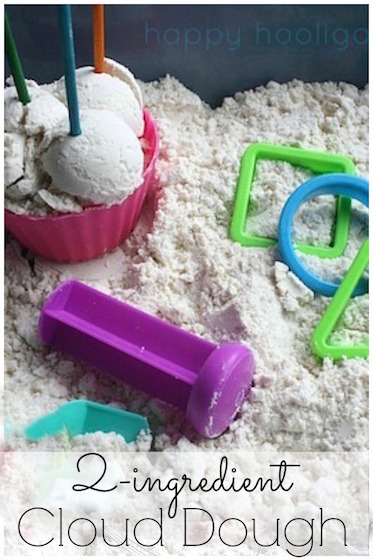 Press this mixture into a 9 x 13 baking dish. Bake at 350ºF for 15 minutes. Cool completely. Making your Layers Cream Cheese and Layer: With electric beaters, mix the cream cheese and icing sugar until smooth and creamy. Fold in 1 cup of Cool Whip or homemade Cool Whip, and spread over crust. Note: If the crust for your lemon delight crust crumbles and separates when you're spreading the cream cheese and cool whip layer over it, don't panic. 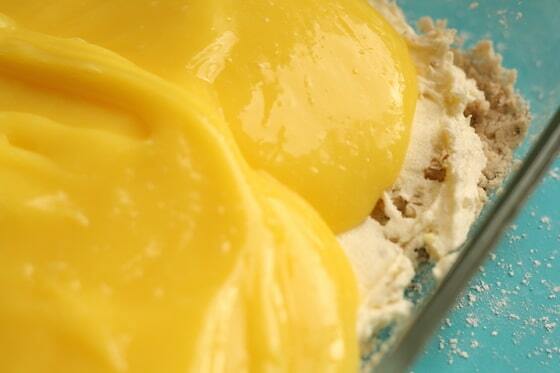 Lemon Pudding Layer: Whisk together the pudding packets and milk. Add lemon juice, and continue to stir until thick. Spread pudding mixture over cream cheese layer. Cool Whip Layer: Spoon remaining Cool Whip over the pudding. Sprinkle a dusting of chopped pecans over the Cool Whip. Refrigerate for 4 hours before serving. If you’re looking for another lemon recipe that your family will love, try these zippy lemon scones from Meaningful Mama! 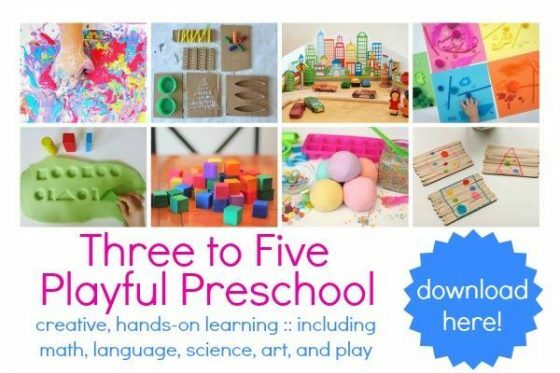 Get the 3-5 Playful Preschool e-Book! Just wondering what a good alternative for Cool Whip is? I don’t think it’s available here in New Zealand. How about using a natural ingredient! Real whipping cream, dream whip etc is a bunch of chemicals. Why do people not know this and eat this crap. Totally dumbfounded on such ignorance on health. Hi Kary! Looks like you’re looking for some healthy recipes. If you click the “RECIPES” tab at the top of my page, you’ll find lots of them. Healthy, homemade soups, muffins, dips, salads, and even desserts made with wholesome ingredients. Hi Karen, Can you purchase Dream Whip in New Zealand or Whipping cream from the dairy fridge at your local supermarket. Good Luck!! Couldn’t you just use real whipping cream and whip it yourself. I do that instead of cool whip when Imake recipes that use cool whip in cream cheese pies, etc. I make several kinds of these delights and I use 1 envelope of Dream Whip per 8 oz. of cream cheese. The Dream Whip has to be mixed with milk before adding the cream cheese it works great and fewer calories. Just buy whipping cream in the dairy department and whip with a mixer. I add a couple tablespoons of sugar to mine. Better than cool whip hands down. I have made this dessert many times although I make it on a cookie sheet instead of the 9×13 pan. I will try that next time. This recipe also works very well with chocolate pudding instead of the lemon for all you chocaholics. I also make this with chocolate for my chocolate lovers. When I make the lemon, I use Cook and Serve because I don’t care for the instant lemon and neither does my family. What is icing sugar? Confectioners (powdered) sugar? Something else? Yes. Sorry, I mention that in the written part of the article, but not on the actual recipe card part. It is powdered or confectioner’s sugar. This excellent with pistachio pudding as well (minus lemon juice). I usually substitute low fat or no fat cream cheese, Cool Whip, pudding and decrease the amount of sugar. Sooooo yummy!! I definitely want to try the Lemon!! I have been making this recipe since the early 1960’s in all kinds of flavors……dark chocolate is fantastic. I add chocolate curls on top. Whatever flavor of pudding you use, always add a similar flavor topping (like butterscotch chips if you use butterscotch pudding…toasted coconut flakes if using coconut pudding). I is a wonderful dessert to take to pot lucks or any party…or just to have after dinner. Oh yum! 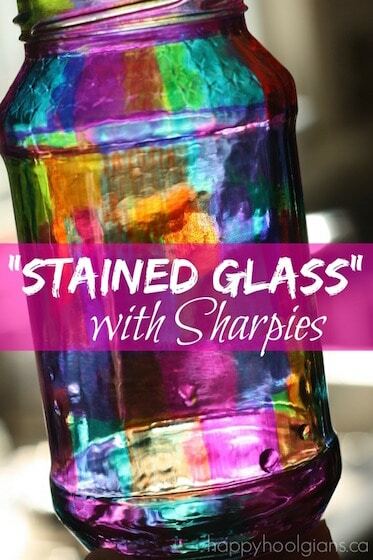 Love the idea of trying different flavours, and topping it with a similar flavour! Thank you! I love lemon and not trying to change recipe but I make this exact thing except I use the lemon pudding you cook. If you really like lemon flavor, it is so much better. You have to take it off the heat when it’s done and place plastic wrap on top of the pudding to keep it from getting a skim on it and let it cool before adding the layer. I change the crust when I make different flavors. When I do the Chocolate Delight, I mix up brownie batter from the 8×8 pan package. When you bake it in a 9×13 pan, it comes out thin enough to be the crust. I also use the brownie crust for a no bake Chocolate Cheesecake. Oh yum! a brownie crust would be amazing! I LOVE pistachio! I need to try that! I would love to make this for a party but my nephew has a nut allergy. Any suggestions for a different crust? Do you think a pretzel crust like the one for strawberry jello salad would work? I’m sure it would, Laurie. You could also try a graham cracker crust. I have made this for years and I use crushed vanilla wafers instead of the nuts. It comes out yummy!! HAS ANYONE TRIED THIS RECIPE WITH A MILK SUBSTITUTE LIKE SOY OR ALMOND MILK? WITH CREAM CHEESE ALTERNATIVE? SEVERE MILK ALLERGY HERE! I love this dessert and have been making it for about 30 years now. Tho I do mix it up from time to time with the flavors. Sometimes for the lemon layer, I use coconut pudding instead of the lemon and then sprinkle toasted coconut on the top and sometimes I use chocolate pudding and sprinkle the top with shredded chocolate and sometimes I use pistaschio pudding and sprinkle the top with ground pistaschio nuts … it has all kinds of possibilities and everyone always loves all of them!! I’m not sure if you can use the non-instant pudding, Joanne. I’m sorry. I really don’t know. I love Cool Whip and baking with it. I now live in Australia and that is one of my things I miss the most at the grocery store! I’m afraid I don’t know about the banana bars. I just have the crazy banana cake, Angie. Sorry! what type of flour do you use , SR or AP ? I use self rising flour. It makes the crust come out not as dense. Also, the little bit of salt in the flour adds a little more flavor and enhances the taste of the lemon. I also add lemon juice to the cream cheese mixture instead of the pudding laying. I don’t know why, but when I add it to the pudding layer, my pudding won’t set up. I’m not sure, Roxi. You could google the information for each individual ingredient. That might give you a rough idea. Yes, you can use cooked pudding…just use the directions for pudding. Not pie which is less milk. And be sure to COOL first with plastic wrap on surface, before adding. Has a richer flavor. Either way Great! I’m a fan of the lemon. I’m definitely going to try this one. What a great alternative! Thanks for sharing, Sue! I need to provide a gluten free dessert for dinner in a week or so. Would the crust turn out well if I substitute rice flour for All Purpose flour? If not, do you have any other suggestions? Thank yo u! Eek. I really don’t know, Karen. I know some people have used crushed pecan cookies as the base (kind of like a graham cracker crust), so if you know of a gluten-free cookie that’s tasty, you might give that a try. Has anyone ever used lemon extract instead of lemon juice? Would extract work in this recipe? I imagine it has a more pronounced flavor. I have never used lemon extract, but have been interested in trying it. Can anyone give me some tips? Thanks! I know I would love this recipe, but unfortunately my husband has found out he has a reaction to dairy. Have you ever come across a non dairy alternative to cream cheese? I have a friend who makes cheesecake with goat cheese. I’m not sure if that would work as an alternative in this recipe, but it’s a thought. Luscious lemon delight was amazing!! I want to make one today with pistachio pudding & pistachio crust, would I still use lemon juice for flavouring (as it is not a lemon dessert now)? What do you suggest? Hmm. That’s a good question, Colleen. I love pistachio, but I’m not sure what flavouring you’d use. Maybe do some googling, and see what flavouring other pistachio desserts call for? Do you make the pudding mix up as per the box instructions or simply as the mix to milk and mix it up? Ignore the box instructions, and just follow the instructions in the post, Tanya. We tried it this way first. It was good but couldn’t taste each layer. Tonight we subbed the cool whip for unsweetened heavy cream and used the cook and serve pudding. Way better you can taste all layers. But do you just make the cook pudding with the 3 cups of milk? When do you put the pudding layer on? After the pudding cools? You don’t cook the pudding, Viktoria. Simply whisk together pudding packets and milk. Add lemon juice, and continue to stir until thick. Spread pudding over cream cheese layer. I’m working on this now and my crust is very very pale. It didn’t brown up at all during the 15 minutes in the oven. Is that how yours turns out? That sounds right. The crust doesn’t really brown. I would like to serve this at a gathering but need a dessert that will serve 12. Will this stretch that far? Absolutely! It will feed 12 no problem. Enjoy! Wow. This recipe is awesome. So easy, and yet you fool everyone with all of the layers. I have made this five times. This most recent time I made it, it was for a church gathering, with fifty or so people. Over half of them were asking each other who made it, have you had any of this lemon stuff, or where can I find this girl who made it! I am 14yrs and everybody said it was one of the best desserts ever!!! This is our go to dessert when we need to take something to a potluck, and it gets raving comments every time. I’ve made this recipe quite a few times and everyone loves it! But I change one thing, I like the jello pudding mix that you have to cook, over the instant mix, just tastes better to me. So glad to have found such a great dessert here, thank you! Hi Kelly! So glad it’s a hit at your house too. I’ve heard people say they prefer the pudding that you cook but I’ve only ever tried the instant pudding. I’ll have to give the cooked kind a try. I may end up adding it to the blog post if it’s that good! Recipe calls for 2 1/2 cups of cool whip. Is that the 8oz size tub of Cool Whip or the 16oz size? Hello, Is this recipe suitable to freeze? I haven’t tried freezing it, Annalise, so I really can’t say. I’m sorry I’m not much help! I tried this recipe for a potluck at work recently. Everybody loved it! Several ask for the recipe. When I was shopping for the supplies I wondered about making a chocolate one. It is nice to know that you can do so many different flavors with this crust. I see that they now have an instant caramel pudding. I am thinking that would be good too! Interested in trying the butterscotch, banana and pistachio desserts. So many varieties for different occasions.! Great thinking, Cindy! I need to try it with new flavours too! The pistachio would be amazing! I make the chocolate all the time and my family request it every christmas or I can’t come. I am going to a 4th of July party and I think I am going to make this. Also you can refreeze cool whip so I don’t see why you can’t freeze the whole thing. Cream cheese is mixed with powder and it changes it.. IF I freeze it I will let you know. Do you grease the pan before pressing and baking the crust?! No need to grease the baking dish, Jen. If I’m using chocolate pudding instead of lemon, do I still need to put lemon juice in the recipe or omit it? Any suggestions! No, the purpose of the lemon juice is to add an extra zip of lemony flavour to the lemon delight, Vineeta. You can leave it out if you’re making a chocolate version of the dessert. Wanting to make it ahead for a camping potluck. Wondering if I could freeze this dessert ? Thanks . I haven’t tried freezing it, Cindy. I’m not sure how well instant pudding freezes. Sorry I can’t tell you! I don’t know if you’ll still see questions this long after posting. Wondering about adding lemon juice to the pudding when there’s been milk added. Lemon juice and milk make buttermilk. Has this ever been a problem? I’m not a pecan fan. I wonder if pretzels would go with lemon as well they go with strawberries.? Give it a try, Sharon! I’ll bet it would taste great! It all depends on how large your servings are, Jennifer. It’s 9×13 baking dish, which is quite a good size. You could likely serve anywhere from 18 to 24 people. I can’t believe no one has come up with a recipe for gluten free crust using flour..I used to make these for years but being gluten free can’t.i loved them,,I use domata flour..does anybody have a recipe.,and would you please share the recipe., thank you. Hi Ada. No-one in my family is gluten-free. Because I only write about what I cook and bake for my family, none of my recipes are gluten-free. I did just “google” gluten-free crust, and there are a ton of recipes out there. I also googled gluten-free lemon delight and there is, indeed, a recipe out there that uses almond flour for the crust. Could you not just substitute your domata flour (I’m not sure what that is) for the AP flour that’s suggested in my recipe? Can you freeze this after making it? I haven’t tried, so I really can’t say, LaDonna. I’m sorry! 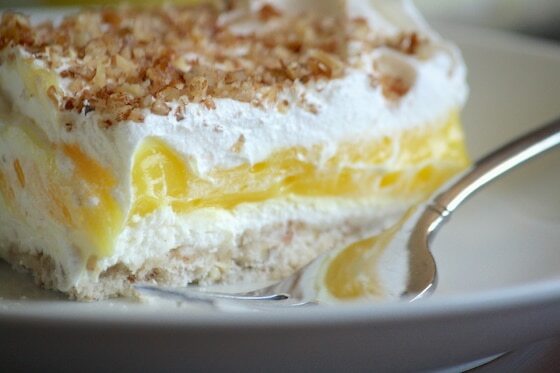 I love this dessert…Luscious Lemon Delight but have a really hard time putting the cream cheese mixture on the crust. I have tried grounding the pecans but the crust still is too crumbling and gets all over the cream mixture. takes me forever to get it on.